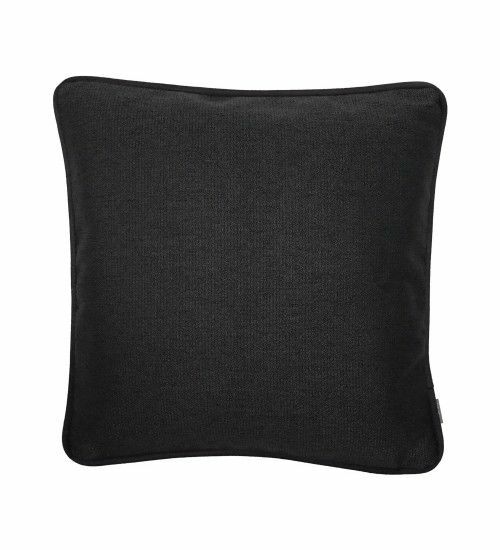 Raven throw pillow cover Raymond black Pillows at Het Landhuys.nl | Home & lifestyle furniture, accessories and lighting. 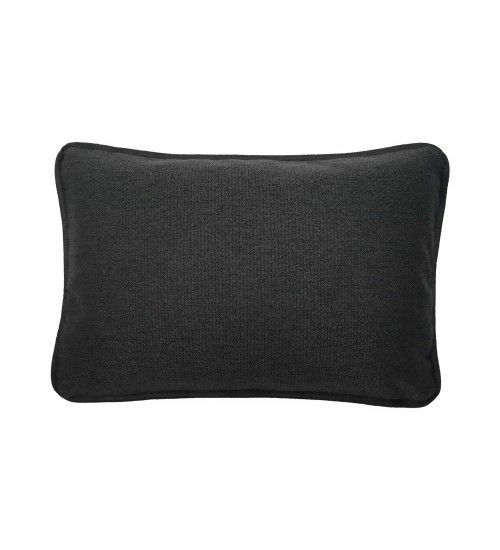 Throw pillow cover Raymond black is made of a nice quality coarse woven upholstery with a leather-look piping. 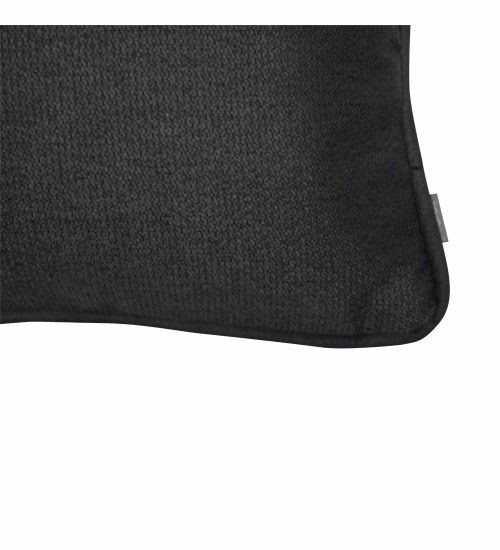 This gives Raymond cushion cover a tough look. 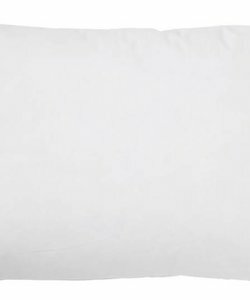 Throw pillow cover Raymond is beautifully finished with a blind closure and is of course provided with the original Raaf label. 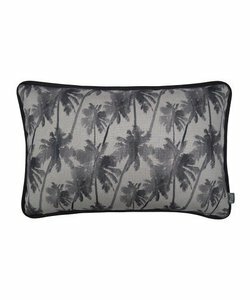 Raymond cushion cover is available in the dimensions 35x50cm and 50x50cm. 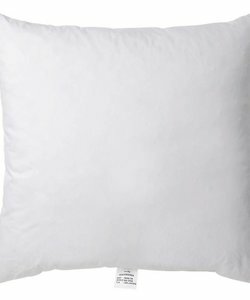 The cushion cover is exclusively supplied with an inner cushion, which can be ordered separately.